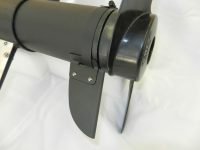 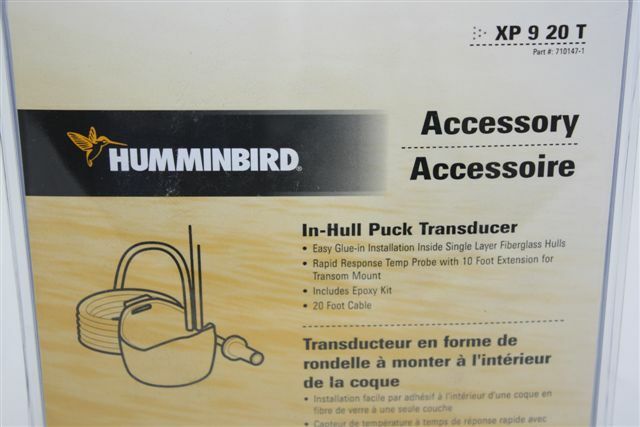 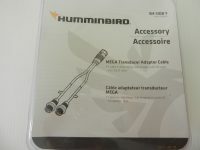 Humminbird Y Cable allows split signal operation of Humminbird Side Imaging and dual beam transducers. 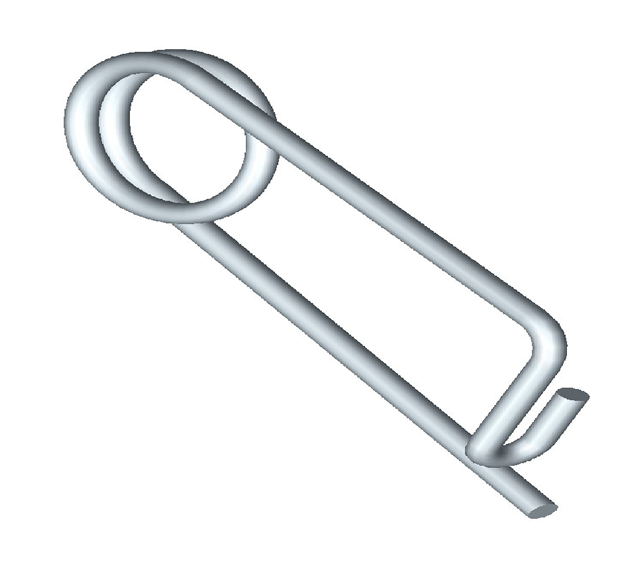 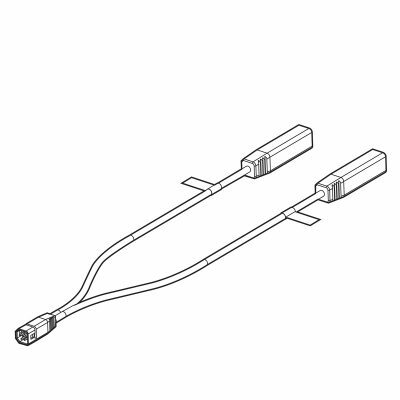 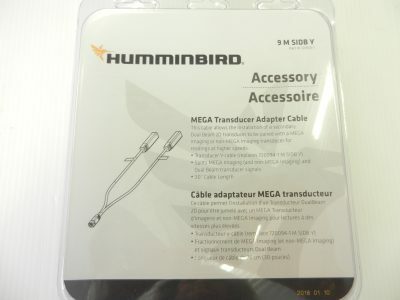 ​Item # 9 M SIDB Y Humminbird® Y Cable # 720101-1 (replaces # 720055-1 AS SI DB Y & 720094-1 M SIDB Y). 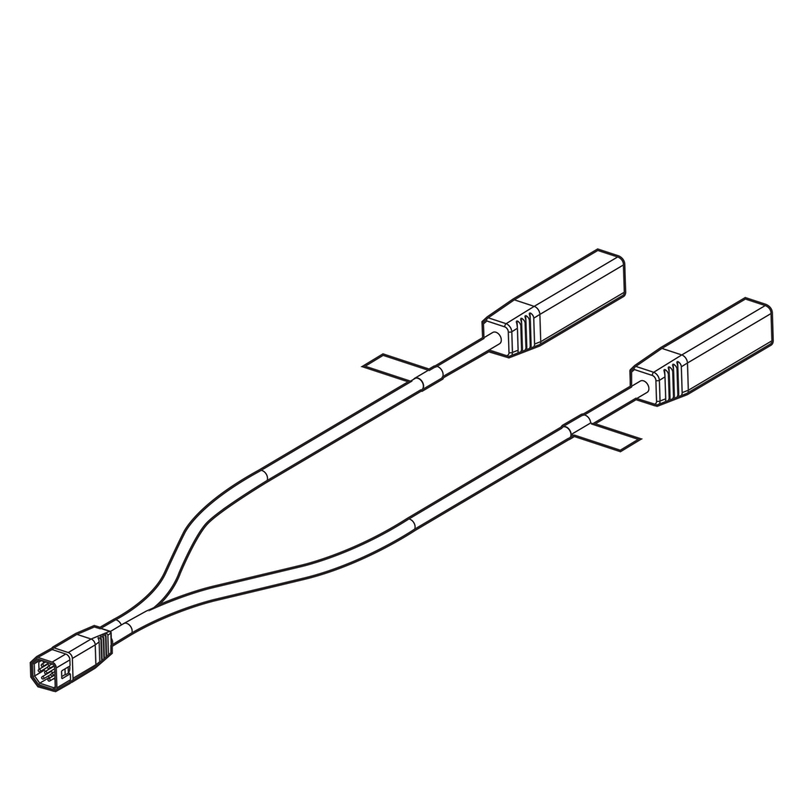 The Y Cable allows you to use two transducers on one unit without the use of a transducer switch. 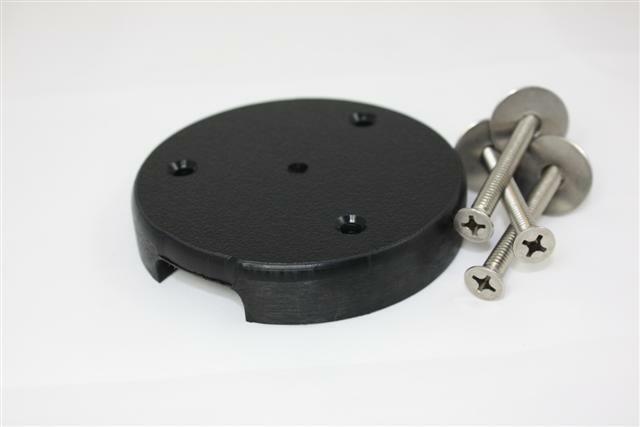 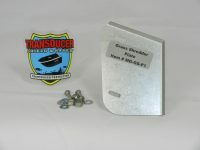 For use with all Side Imaging products, EXCEPT Solix, in conjunction with a dual beam transducer only. 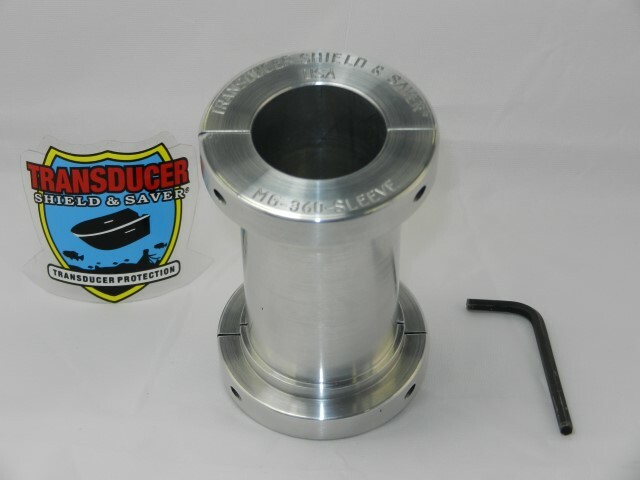 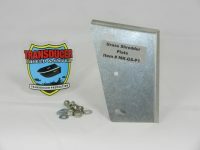 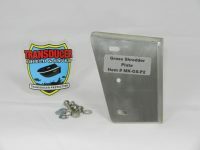 For improved high speed performance for bottom tracking.